Really nuts. Was down in Sac and it was ugly in the first half and not just on the field. Our supporters section was dispirited, too. 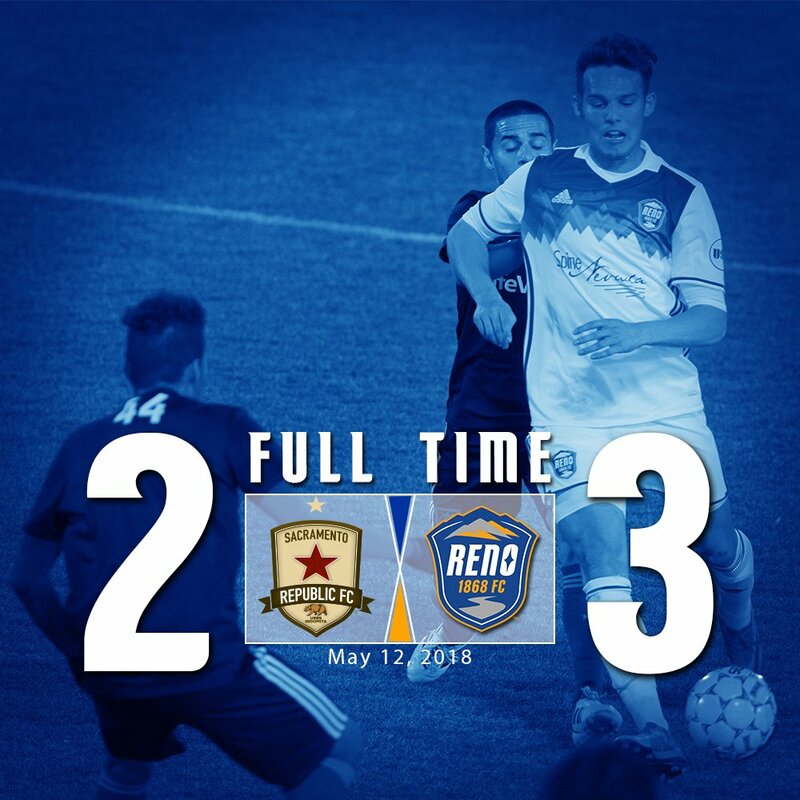 But, Reno came out in the second half on a mission and completed it successfully. Great and need 3 points. Man, what a night. That second half was a whirlwind. Three goals in quick succession and then a half hour being anxious for them to keep the lead makes for a thrilling but stressful time. Whoops, not sure why this posted twice but now I can't delete it... So I'll run with it. Wednesday we host A USOC match for the first time. It's against Portland U23 so they better win even with second-stringers. man who are you guys? I´m pretty sure I´ve seen you in the supporters section?? Matt is the capo. I am one of the old guys in front. me too. see you there! Though tie today. Should have won. Well, at least the umbeaten streak continues but we have now 2 away games. And they've been doing better on the road, surprisingly. You're right, absolutely should have been a win they way they kept knocking on the door. I credit most of that to Fresno's keeper, though. Dude had a helluva night. Geevus...I'm back on this site and didn't miss anything, eh? That would make his day. He wouldn't be safe on home ground. Hey look, somewhat regular content! Shhh..it's supposed to be a secret. Unbeaten streak is now 13. FO is celebrating by putting all seats on sale for $13. bobby_guzman and matbluvenger repped this.